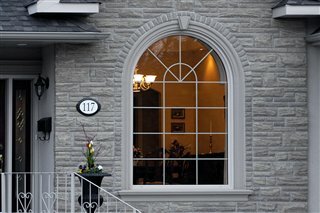 Our windows and doors offer industry setting value and features. Check out our products to see what features and options are available. 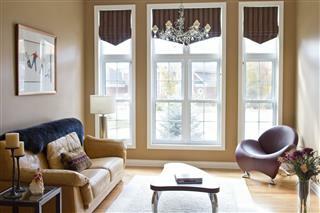 WINDOWS RENOVATIONS Push the window open and update your home with the most efficient energy star rated products. WINDOWS NEW CONSTRUCTION Open the window of possibilities to enhance the beauty of your home. 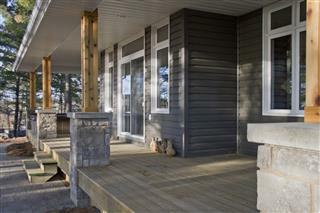 Doors Patio Slide over to view quality patio doors and find what’s right for you. 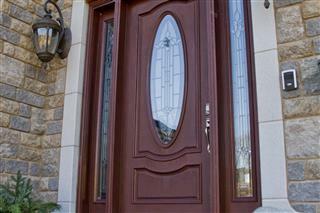 Doors Steel Come on in and check out the endless selection of door options. Seymour Windows is committed to providing windows that have been attractively and stylishly designed at prices that truly reflect great value. With an integrated manufacturing process that utilizes the latest engineering technology, we are also able to provide a product that consistently exceeds industry standards for durability and efficiency.